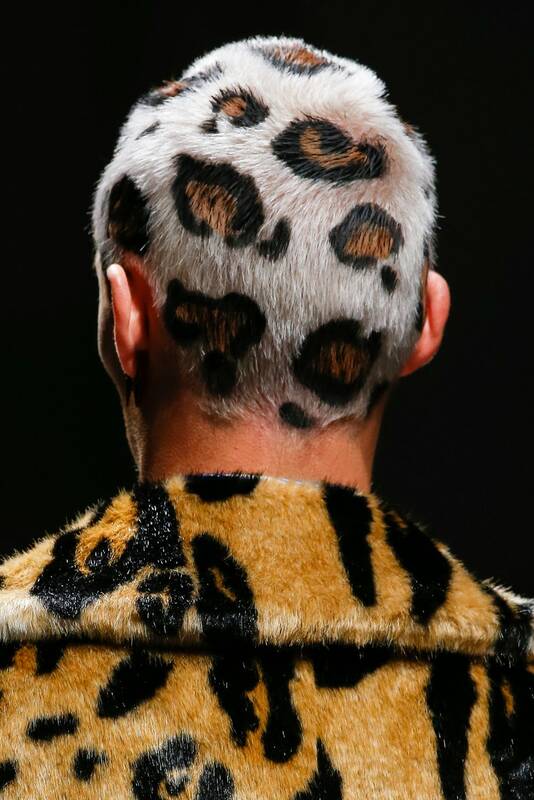 Scrolling through photos of the Versace runway we felt like there was something weirdly familiar about the leopard print crew cut. 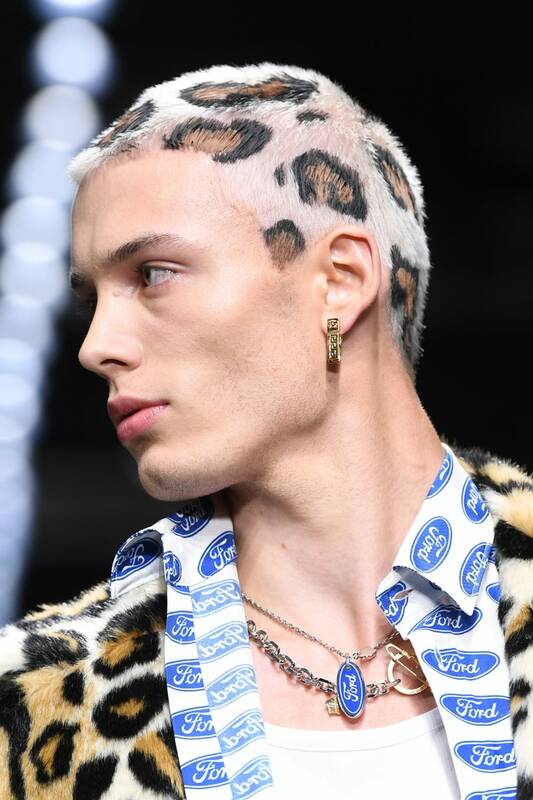 A quick search let us directly to an Instagram post by @BleachLondon from 2017 (which is certifiably considered the dark ages as far as Instagram goes). And one more a little earlier by Sassoon Academy. Love that high-fashion and insta-fashion are becoming one! On the list of things that we L-O-V-E about salon life, the struggle to eat well and stay healthy is not on the list.